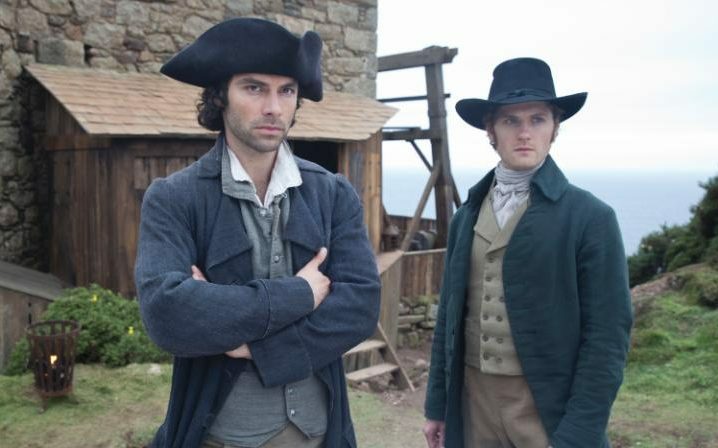 The number of people watching Poldark (Episode 5) last night fell back to 4.7 million from the series high of 5.15 m the week before, according to Overnights TV. The figures equaled those for Episode 3 two weeks ago and represented a 21% share of viewers. The seven day consolidated figure for Poldark S2 Episode 4 was 6.5 m, giving the second best seven day figure this series after the premiere of 6.7m. The 7 day consolidated figures are produced by BARB; the data gives the number of people watching a programme on the day plus those who recorded it and played it back within a seven day period. The figures do not include iplayer: these should be available from the BBC at a later date. Victoria, for those interested, had 4.9 m viewers last night and a 22% share according to OvernightsTV. The figure reported usually includes ITV+1 although Overnights did not confirm that in their tweet. 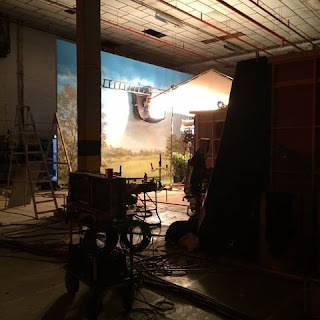 Victoria's seven day consolidated figure for the previous week's episode was 7.65m. Episode 2 of Poldark S2 aired in Australia last night to an audience of 453,000 in the five city metro area, which is a drop from 479,000 the previous week but still left it at Number 10 in the rankings. (TV Tonight). And it was the top drama with the Rugby League Grand Final and the news taking the top five places. 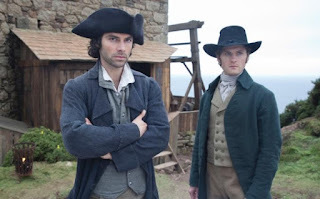 Poldarked: 'Poldark' Iplayer Figures are Out!